Insurance policy for your investment. Work with a roofing partner, liaison and problem solver, not just a roofing contractor. Since 1948, we’ve repaired and installed thousands of roofing systems throughout Northern California. 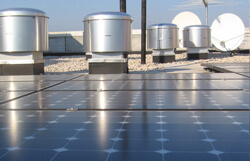 By choosing Fidelity, you’ll save both time and money, since one licensed roofing/solar contractor provides a single-source for your roofing needs. Over 70 Years of Experience and Knowledge. 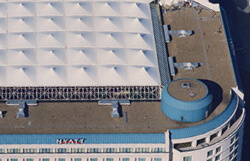 We are the Bay Area’s top reputation contractor for all commercial roofing and roof waterproofing services. Our range of clients includes retail stores, industrial plants, apartment buildings, hotels and other hospitality, and service or manufacturing businesses. We expertly and quickly serve all cities and towns in the SF Bay Area. This includes: Oakland, San Jose, San Francisco, Hayward, Fremont, Berkeley, Sunnyvale, Concord, Santa Rosa, Martinez, Santa Clara, Daly City, Richmond, and Alameda. All cities and counties. Napa County, Marin County, and Sonoma County. 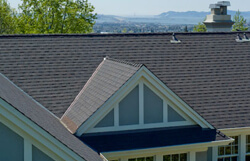 Fidelity Roof Company’s services are available for all northern California (CA) locations.